This TDG Online Training (Transportation Dangerous Goods) Certification course is designed for individuals and companies involved in the transportation, shipping and receiving of dangerous goods in Canada. It explains the current TDG | Transportation Dangerous Goods Act and Regulations, the related classifications and identifications, proper markings and labeling, necessary documentation and shipping details, segregation and compatibility groups, exceptions and exemptions and overall general safety. Participants who successfully pass the TDG | Transportation Dangerous Goods course will be able to download and print out their certificate of completion. This certificate is valid for 3 years from the date of completion printed on the certificate, provided there is no change of employer. 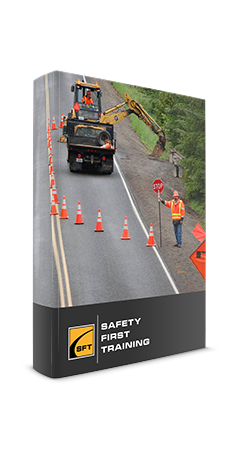 Testing conducted throughout this TDG Online Training course is designed to reinforce the information presented. A mark of 80% must be achieved in order to receive a certificate of completion. Each purchase gives participants 3 attempts to achieve the pass mark. Participants who successfully pass the TDG Online Training Course course will be directed to print out their certificate of completion. This certificate is valid for 3 years from the date of completion printed on the certificate, provided there is no change of employer. Dangerous goods put people, property, or the environment at risk due to their chemical or physical properties. The hazards associated with dangerous goods greatly increase when they are moved or transported. Accordingly, Canada’s TDG | Transportation Dangerous Goods Act ensures public safety by specifying strict regulations that must be followed when transporting these types of materials. 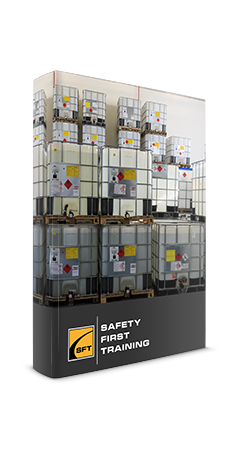 Anyone involved in shipping or receiving dangerous goods requires training on TDG regulations and must be aware of what they are handling, what its hazards are and what to do in case of an emergency. This TDG | Transportation of Dangerous Goods Canada course provides an overview of the TDG regulations and teaches how to recognize and handle dangerous goods. Upon course completion, participants should know the important standards for the movement of harmful materials and chemicals within Canada, the different classifications of dangerous goods, required symbol placards for vehicles and containers and appropriate documentations requirements when transporting dangerous goods and appropriate emergency response in the event of an accidental product release or spill. See Transport Canada website for more TDG | Transportation Dangerous Goods information.